Just this one item today. Price includes shipping to CONUS. Please PM with questions or interest. 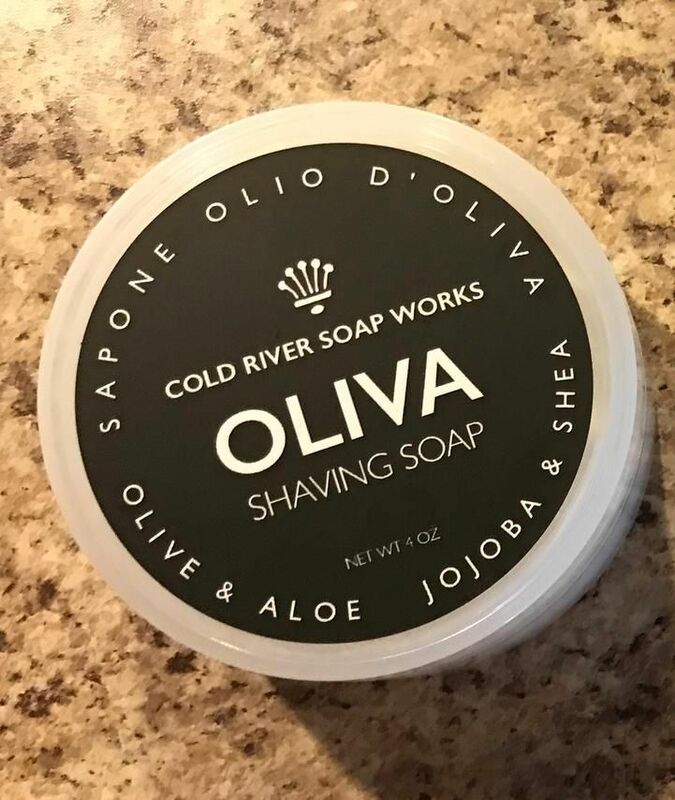 Cold River Soap Works Oliva Colonia Mediterrania shaving soap - Used once, asking 13 shipped.